Please contact our reservations team on 0115 9100401 to discuss your personal requirements in further detail. 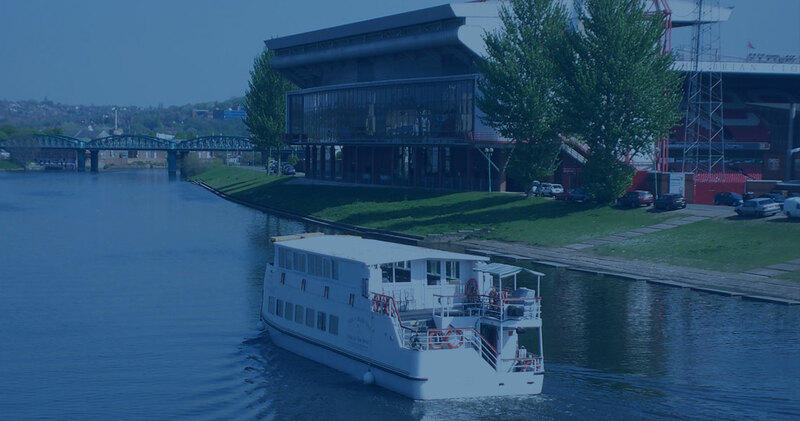 Come the 4th July 2017, Princess River Cruises in Nottingham would have been operating for 20 years with the same management team dedicated to giving you a good time. So if your looking to celebrate in style, let us do the hard work for you and all you need to do on your next party night is eat, drink and party the night away!